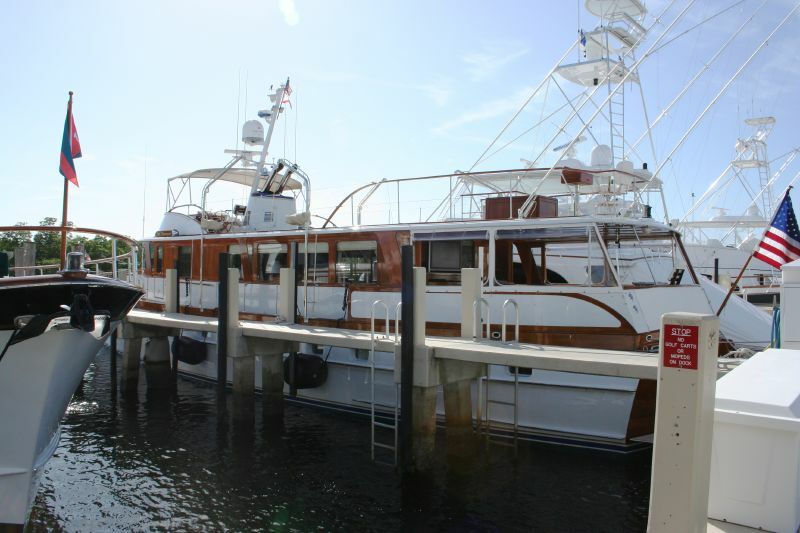 Trumpy Yachts | Page 3 - Trumpy Yacht | YachtForums: We Know Big Boats! this is a photo of my great g.fathers boat. a 1930's trumpy at 100ft. in lenght on lake erie. Did Trumpy make a 53-footer in 1958? There's one for sale on YW. "Broadview". I have been aboard "Broadview" and looked her over for a customer. If anyone would like my observations on her, send me a PM here on YachtForums. 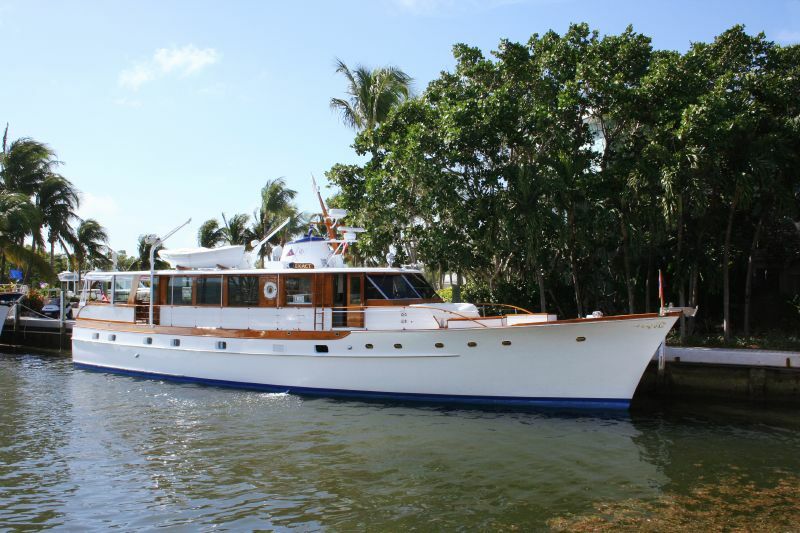 After 3 years of steady searching I may be finally close to contacting the owners of the Vallarta Alegre - a 110 foot steel Trumpy (Mathis) launched in 1930. I ran across her back in 2006 on yachtworld for sale. 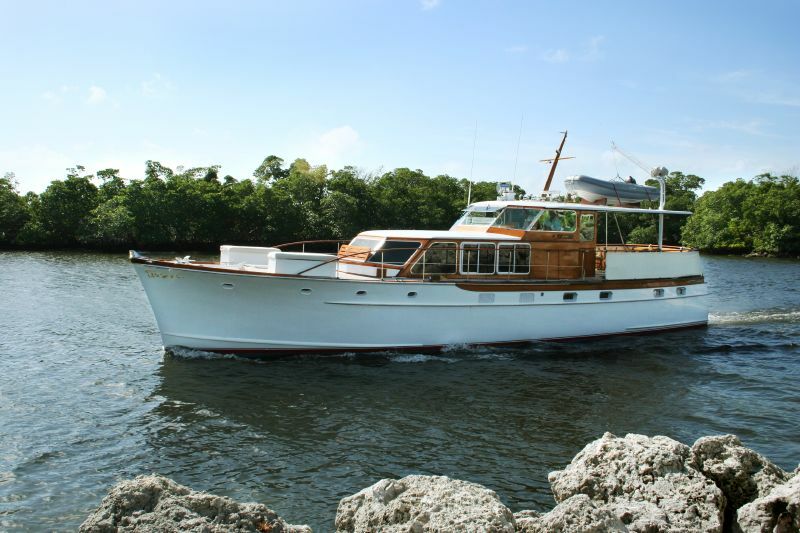 I actually spoke to the owner of her at the time, a guy named Jack Hinshaw who was trying to sell the boat. He eventually sold it to someone else who then used him as their agent to sell the boat, but later Hinshaw lost all contact with the then owner. A USCG search shows the boat having a current registration with a company called International Leasing Co, INC in Chula Vista, CA. As far as I can tell no such company exists, but at least I've found a name to go with the address on the coast guard cert. We'll see. This is an amazing boat although in need of a total restoration and as far as I know it's the only Steel Trumpy. Does anyone else by chance have any information on it? 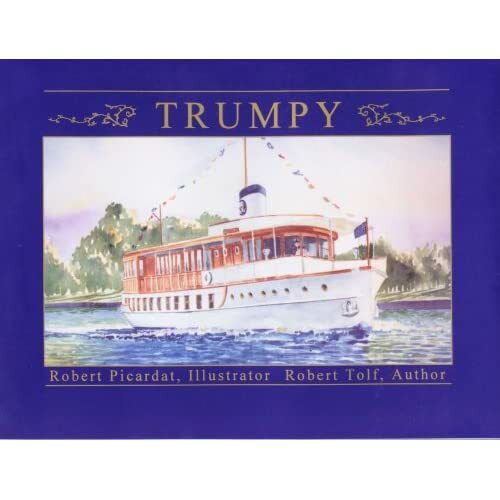 This past weekend was the annual Woodenboat Show at Mystic Seaport, CT and there were three Trumpys in attendance. 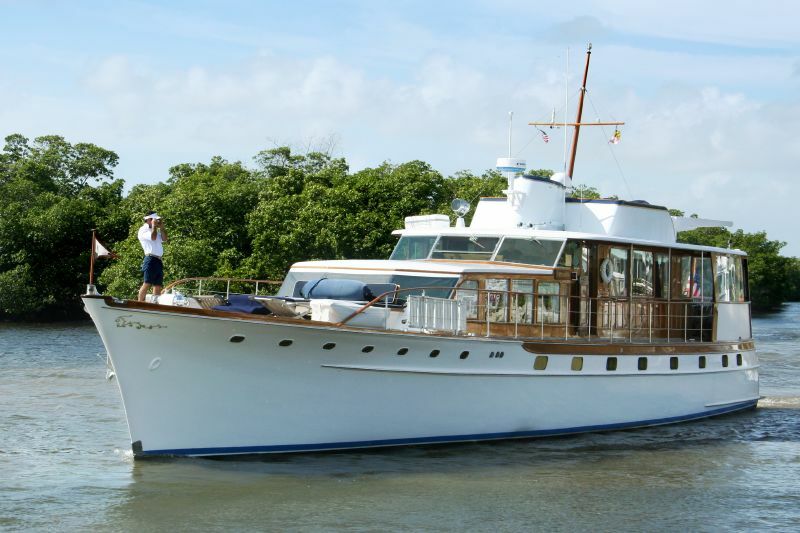 Enticer, an 85 foot houseboat design, hull number 228 built in 1935, owned by the McMillan group in Newport RI. 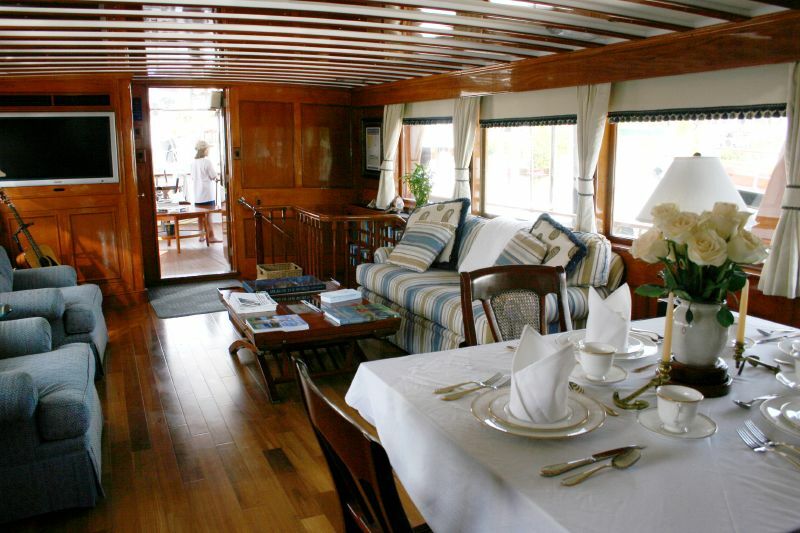 Lady Catherine, a 60 foot houseboat, hull number 331 built in 1947, owned by Richard Hamilton and Catherine Freeman, subject of an intensive four year restoration, now in charter service for multi day charters in the New England area. America, a 74 foot houseboat, previously Exact, hull number 420 built in 1965, owned by Ted Conklin and in charter from Sag Harbor, Long Island, NY. 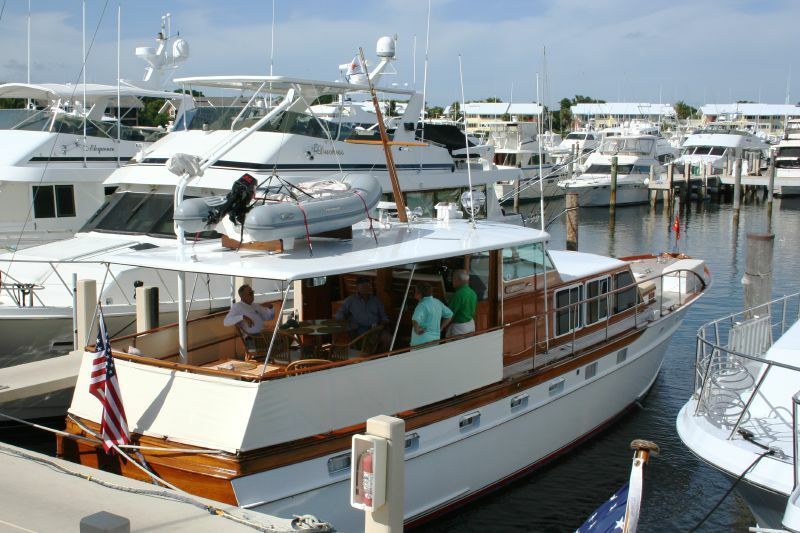 Restored by Moores Marine of Florida. It was my privilege to act as mate on Lady Catherine for the delivery from Rhode Island and to personally board both Enticer and America for inspections and cocktails. I will post photos when I get my camera and computer together.. Here is my stepfather's '62 57' Trumpy 'Emma' (original name 'Martha P.'), contract #405. He's owned it for a few years now restoring her. 90% of the boat is original, down to the furniture. We've acquired some items from other Trumpy yachts as well (yachts which have sunk or have been damaged beyond repair). Was this boat named Don Quixote in the 1980s? Did anyone ever correctly ID this vessel back on posting #42 ?? Brian, To my eye, she doesn't look like a Trumpy. The bow scroll is definitely not Trumpy or Mathis. No. The boat that was previously named "Don Quixote" is contract # 423, a 67' Cruiser built in 1966 now called "Paragon"
For some reason I recalled DQ as being an 80' - she docked at the other end of Seaport Marine from us back then. Perhaps there were two. I'll check my records. It's entirely possible, perhaps even probable, that the dim and dusty recesses of memory may be failing me on this matter. It's been a long long time since I thought about that boat, never mind seeing it. Anyone seen Koala? 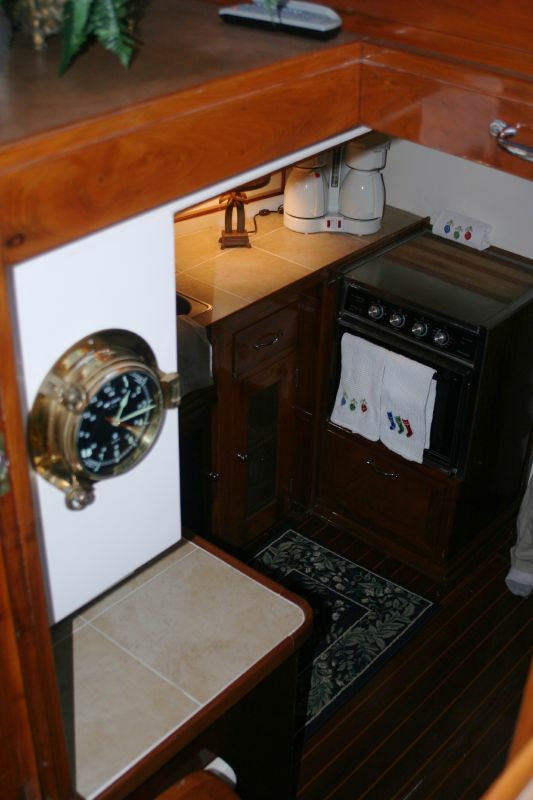 1967 67' Flush deck. I lived aboard the ARGO from the late 50' until 1720.Bought her in 1958 for $3000. She burned in 1970 but was rescued and rechristened in the 1980's. I have lots of pictures and log books Anyone know where she is now?? I've owned and operated the M/Y Argo for the last 25 years. I may be mistaken but I believe we've spoken and you were the daughter of a naval officer who brought his family up on the boat from the 1950's through the mid 1970's. With his passing ( I was told ) his heirs could not keep the boat up and she fell in to disrepair, eventually being beached in Maine. It was at this time that a very wealthy fellow Roland Stearns ( Bear-Stearns ) bought her for a small fee and proceeded to sink over a half a million in to her refurbishment. 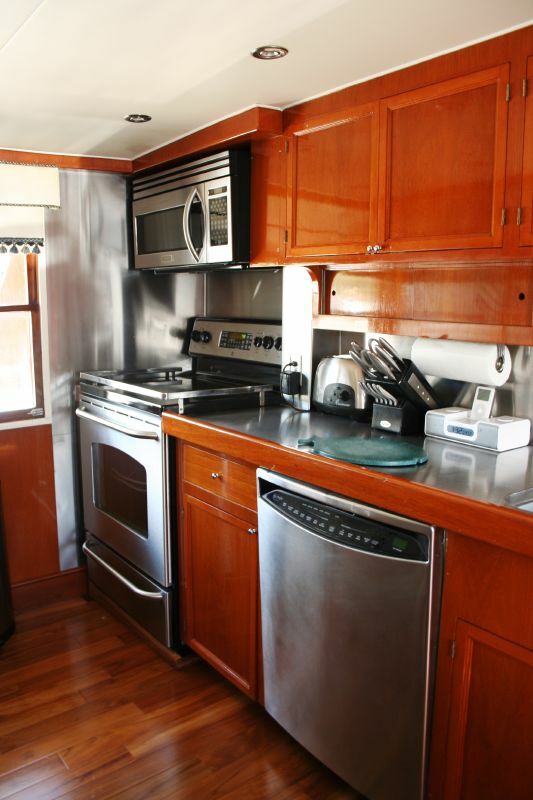 After 8 years both he and his new wife became disenchanted with boat life and the constant maintenance required to keep this beauty up and I was able to make a deal for her purchase, inheriting a mess of rotting wood, bondo, and painted ducktape. Since then, not one square foot of this vessel has been un-addressed by my constant maintenance. From top deck down , stem to stern, she has been attended to with only the finest woods and materials and is hauled every 18 months at Muller Boat works on a railway in Mill Basin, NY. all within keeping to the standards her original owners provided her. As the oldest Mathis/Trumpy in the world she graces NYC Harbor most frequently chartered often by an extraordinary clientele for an extraordinary fee. Indeed, at almost 100 years old, she has a new life and whilst I am often desperate to fufill her very demanding needs, I'm terribly proud to have helped her sail in to the next 100 years.